Maine’s DownEast & Acadia region encompasses the easternmost portion of the state, stretching along the coast to the Canadian border. The term "DownEast" was traditionally the direction the sailing ships traveled from New York and Boston, downwind and to the east. Popular destinations in Maine’s DownEast & Acadia include Bar Harbor, Lubec, Bucksport, and the Penobscot Narrows. See the highlighted area on map on this page for reference. 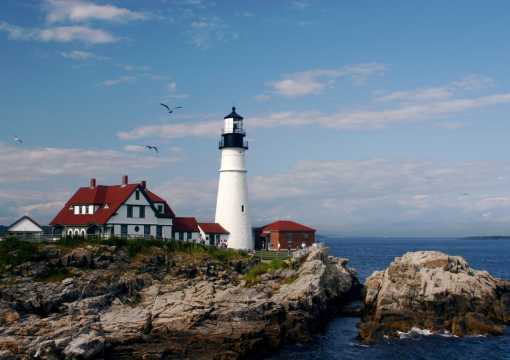 Nestled on the coast of Maine is an area so mesmerizing and hospitable, you’ll never want to go home! Welcome to Maine’s DownEast & Acadia region! A visit represents a true, authentic Maine experience where the sights, sounds and tastes are sea-infused and historically rich. Like siblings, the DownEast & Acadia region is made up of six similar, yet very distinct subregions – each exhibiting unique qualities and one-of-a-kind attractions. 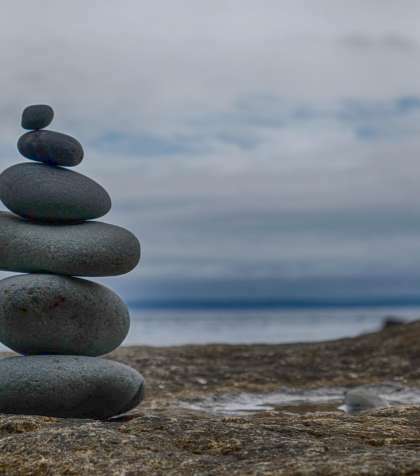 A visit to Mount Desert Island and the Acadia National Park region is the perfect way to kick off your DownEast adventure. Derived from the Greek word for earthly paradise, “Acadia” encompasses the deep heritage of its French settlers, who first inhabited the area in 1604. 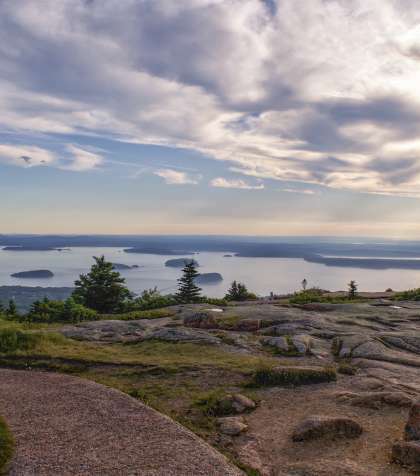 World-famous coastal towns like Bar Harbor add an unforgettable maritime element. Combined, it’s a cultural goldmine, apparent in the diverse selection of dining, sightseeing and lodging choices. Formed by powerful glaciers over thousands of years, Acadia National Park is a getaway in and of itself. 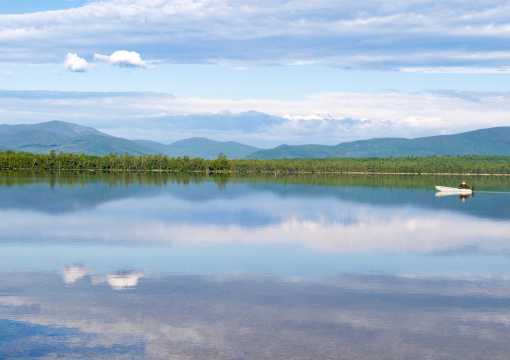 Spread over 46,000 acres and several towns and villages, the park features many miles of shoreline to explore, 125 miles of hiking trails, and 45 miles of carriage roads. No matter the season, Acadia is a recreational treasure-trove. 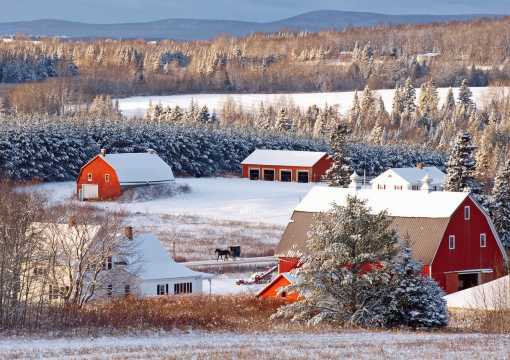 In the winter, enjoy ice fishing, snowshoeing, snowmobiling, and more. 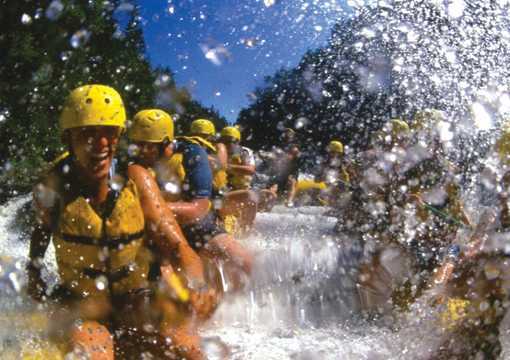 The warmer months bring traditional hiking, rock climbing, kayaking, ranger-guided adventures, and other sun-inspired activities. A plethora of diverse and amazing wildlife inhabit Acadia. 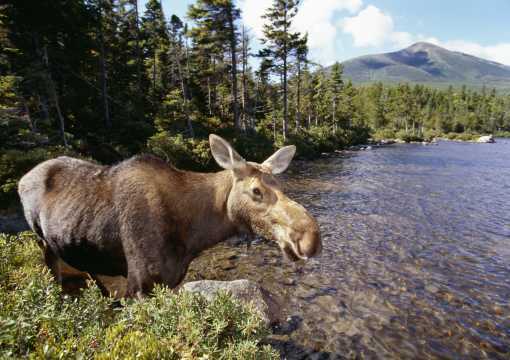 From eagles and puffins to black bear and muskrats, the inland region of Acadia is bursting with life. Just offshore, the coastal waters surrounding the island include a variety of whales, seals, dolphins and porpoises. Kids of all ages can take part in the Junior Ranger Program to learn about Acadia. 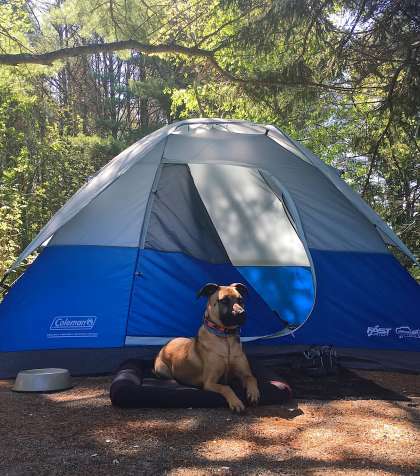 The park also has two campgrounds on Mount Desert Island (Blackwoods Campground and Seawall Campground) as well as five lean-to shelters on Isle au Haut. 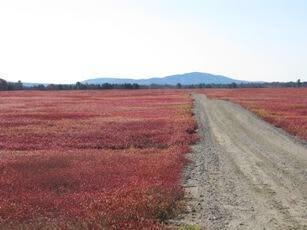 The smaller villages of Mount Desert Island – Otter Creek, Seal Harbor, Northeast Harbor, Somesville, Hall Quarry, and Pretty Marsh – are a sightseeing extravaganza. Snap a photo next to a picturesque footbridge or fjord carved by the glaciers in Somesville. 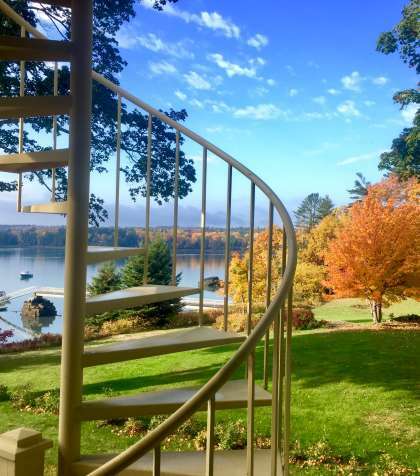 Explore the Bear Island Lighthouse and various gardens featuring endless varieties of plants and flowers, before enjoying Northeast Harbor’s streets lined with quaint shops, fine eateries, and pristine art galleries. Bar Harbor is a premier family destination featuring a family nature camp, an oceanarium and a lumberjack show. 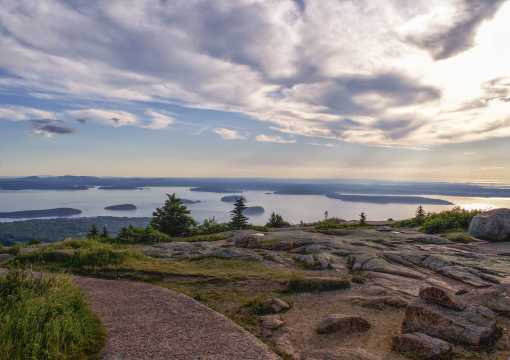 You can also take in the sights and sounds of Acadia National Park’s most prominent landmarks via the area’s 27-mile Park Loop Road including Cadillac Mountain, Sand Beach, Thunder Hole, Otter Cliffs, Jordan Pond, and other points of interest. After leaving the Mount Desert area, be sure to stop by the many coastal towns that make up East Penobscot Bay. Visit the world’s tallest bridge observatory with a visit to the Penobscot Narrows Bridge and Observatory and Fort Knox. Or explore the Deer Isle Lighthouse Trail where you can see 8 area lighthouses. Don’t forget your lighthouse passport! There are stamps for each of these gems! Looking for a cultural experience you’ll never forget? Then add the Ellsworth/Trenton subregion to your agenda! The area is home to a number of museums including The Telephone Museum and Woodlawn Museum and Garden Park. If theater is a passion, there are several historically significant theaters that will delight. Machias, an Indian name meaning "bad little falls," encompasses a variety of towns and villages known for their blueberry harvests and logging history. The third weekend in August is the Wild Blueberry Festival, an event you don’t want to miss. Rich in history, the Machias region is also the site of the first Naval Battle of the Revolutionary War. Several festivals also commemorate local patriots including those who attacked and seized the British Naval Vessel, the Margaretta, so that their lumber wouldn&apos;t be sent to Boston to build British barracks. Complete your visit away from the crowds in Way DownEast and Roosevelt Campobello. Take a leisurely stroll along West Quoddy Head, the easternmost spot in the U.S., known for its world famous candy striped lighthouse. 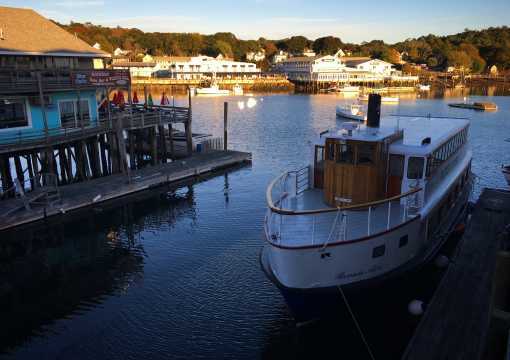 You might also enjoy taking a Schooner or guided lobster boat ride from Eastport to see whales or for a spin through the Old Sow, a large natural whirlpool. For shoppers, the entire region is a utopia of retail offering an array of cultural boutiques, upscale shops, art galleries showcasing the work of Maine’s local artisans and craftsmen, and traditional outlets. You’ll also be astounded at the many antique shops that call the area home. 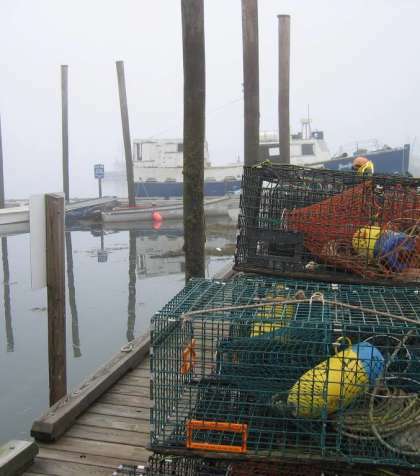 It’s the one place to find a treasure with connections to the area’s rich nautical historical. 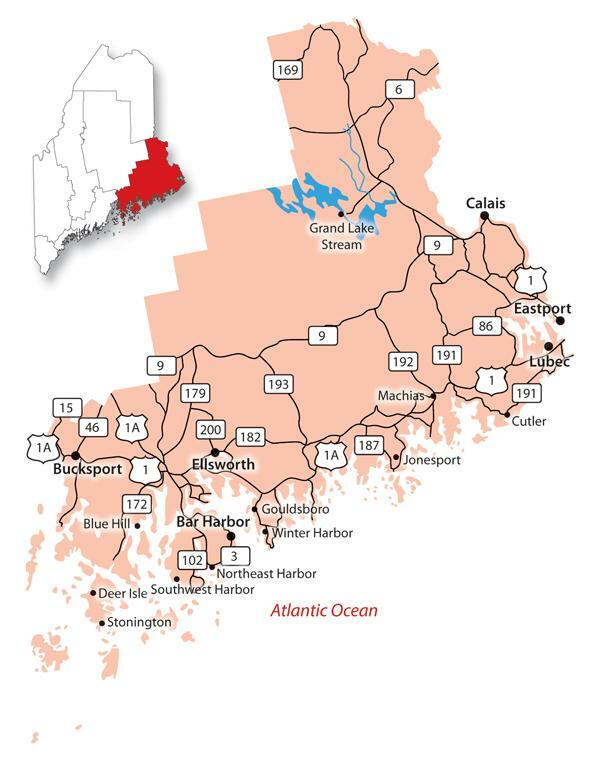 Visit our DownEast & Acadia Shopping and Antiquing page to learn more. Throughout the region, there are many options for camping and sleeping under the stars. 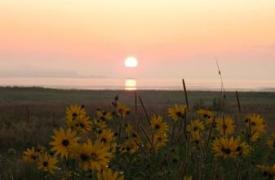 Oceanside campgrounds, “primitive” tenting spots, RV parks, and wilderness lodges await your arrival. Some locations are even open year-round! For a unique experience, consider staying at one of the many sporting camps, known for their extreme hunting and fishing opportunities. Plan your DownEast camping getaway today. Or find another way to stay! Camping is just one of the many ways to enjoy your visit DownEast. Other lodging choices include deluxe resorts with spa, fitness, and meeting facilities; house, cottage, and condo rentals for a home away from home; traditional hotels and motels; and quaint inns and B&Bs. Sleep in a historic home of a sea captain who once traded ice for Chinese porcelains. Or put your head to rest at a bed and breakfast overlooking an inland lake. The choice is yours! My favorite spot in Downeast & Acadia is Acadia National Park, and it is a must-see. Its beauty and diversity of features makes it a pleasure to visit. 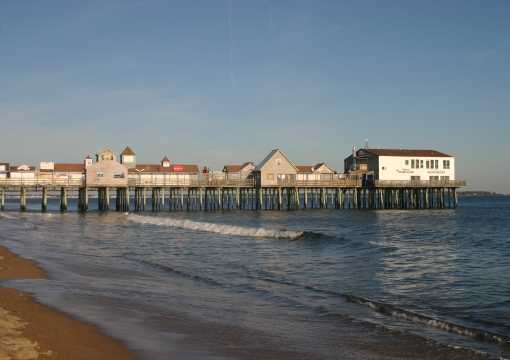 Above all there is the ocean with its rugged coastline, and the many activities there are to do in the park. Acadia is nature at its finest.